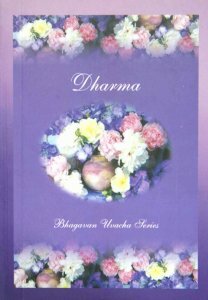 A book compiled from Bhagawans discourse. This book can be treated as your little companion. Turn to any page at leisure and allow the sweetness of Bhagawans words to fill your mind and flood your heart and find your way to live righteously.